We’re busy bees but we’re always happy to hear from you. 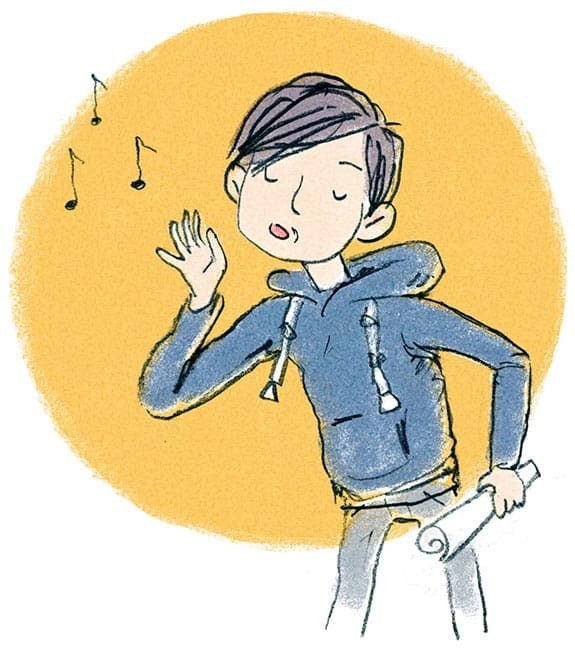 You should be able to find our books in all good bookshops and from our online shop. 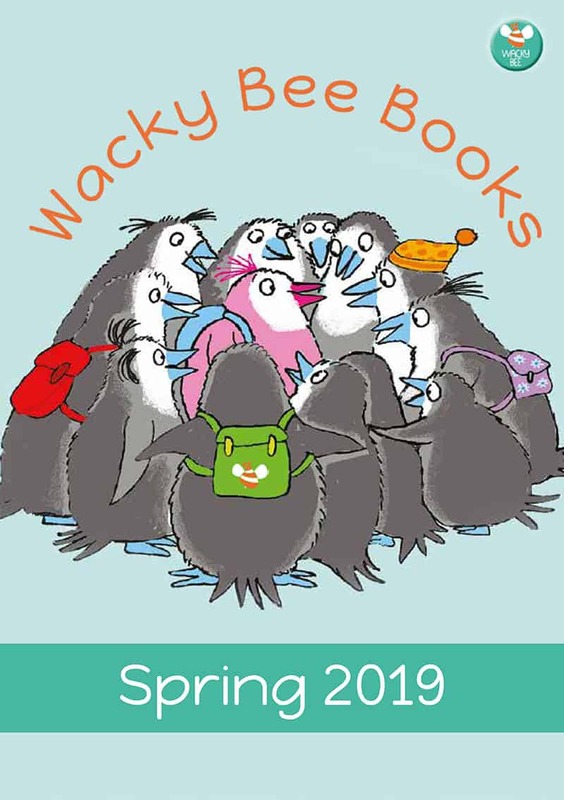 However if you are unable to track down one of our titles, contact us via the enquiry form below or email us at orders@wackybeebooks.com and we can help you further.